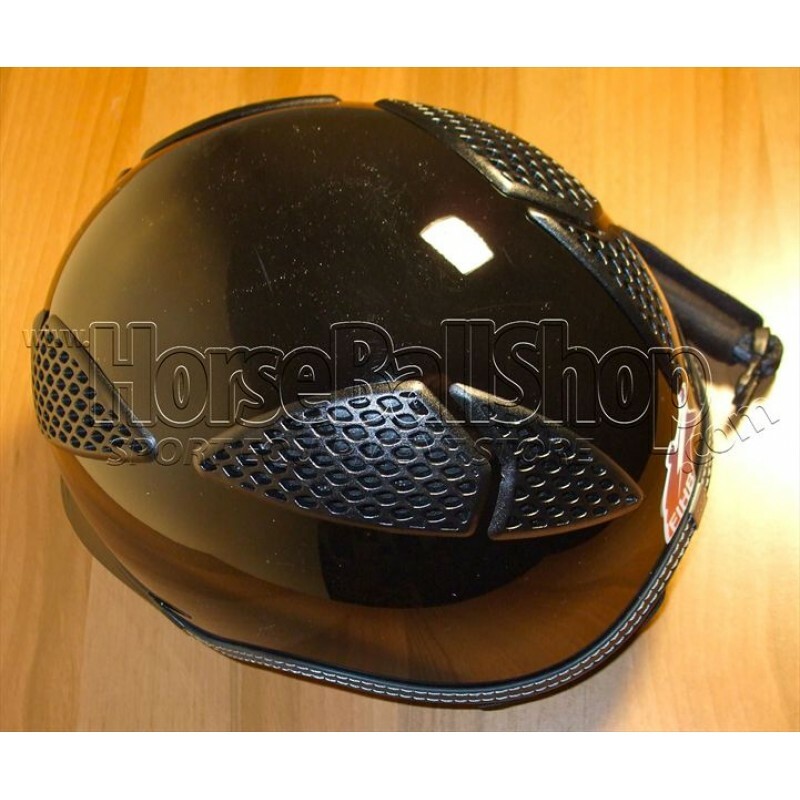 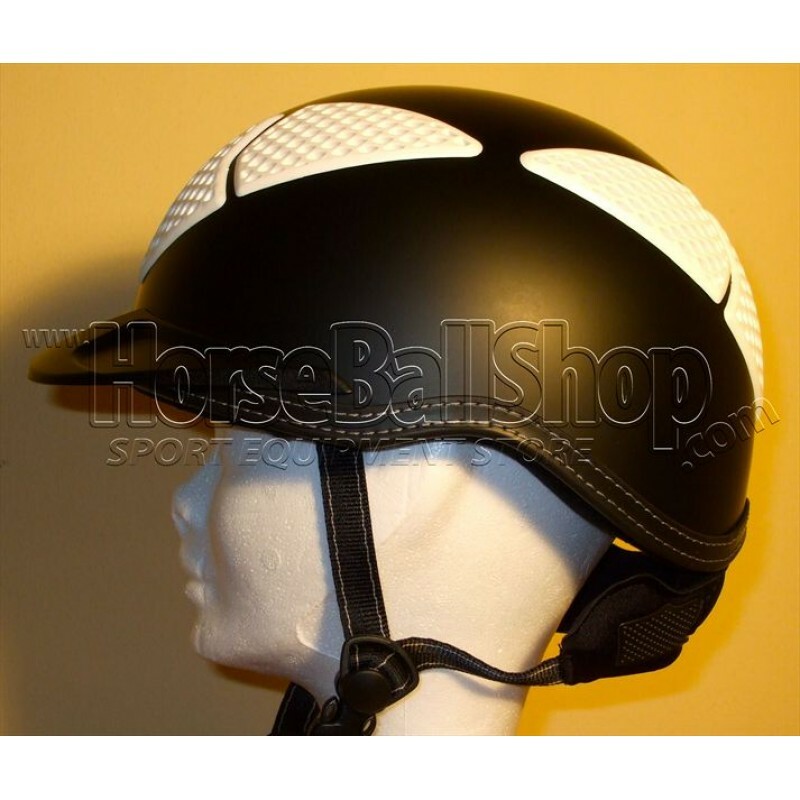 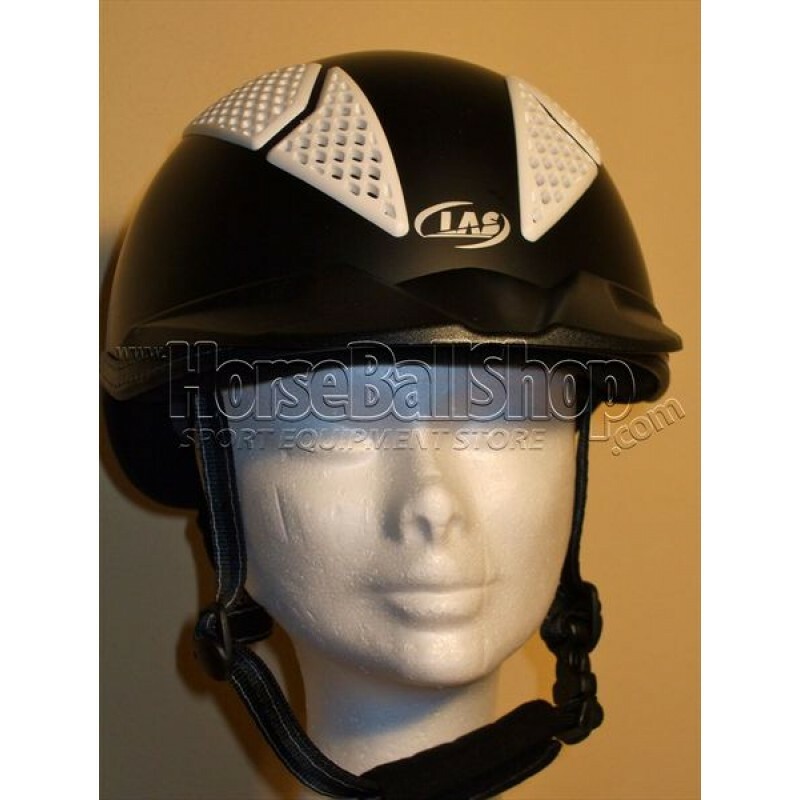 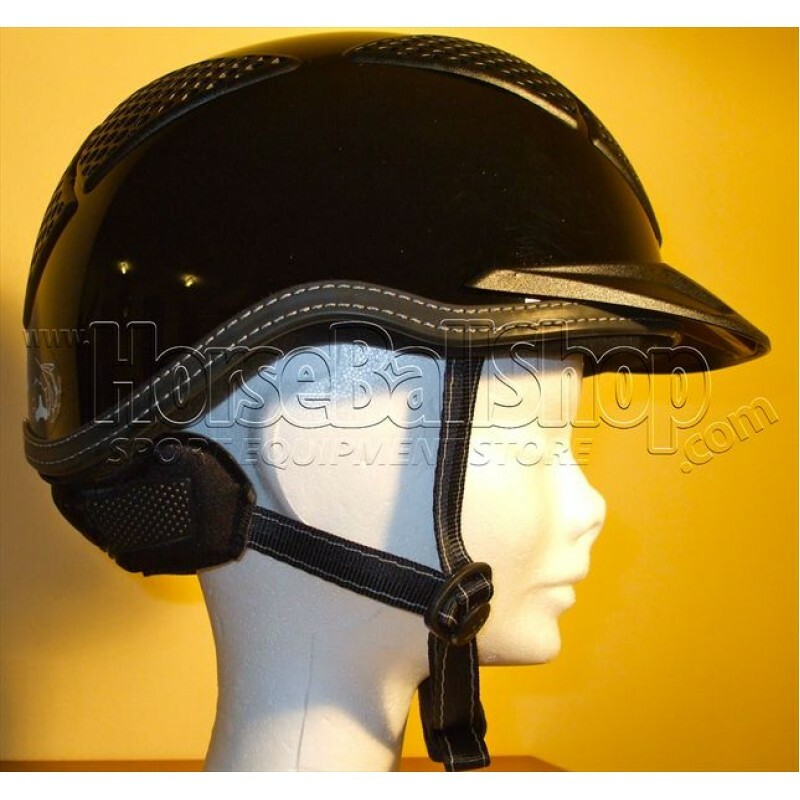 Horse-Ball Helmet LAS - Mod Aries 101 - Glossy Black - END OF SERIE ! 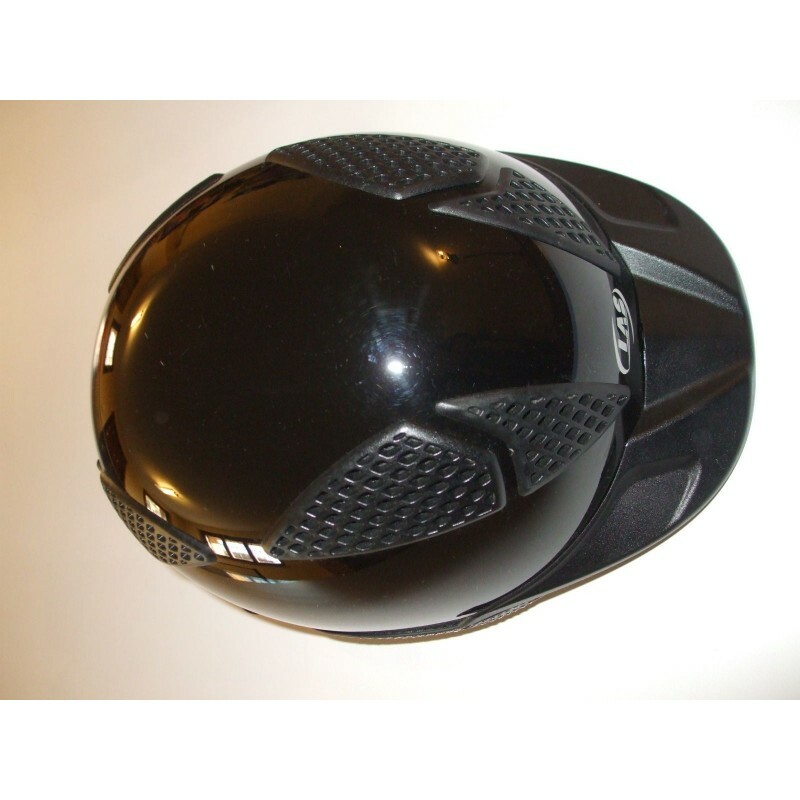 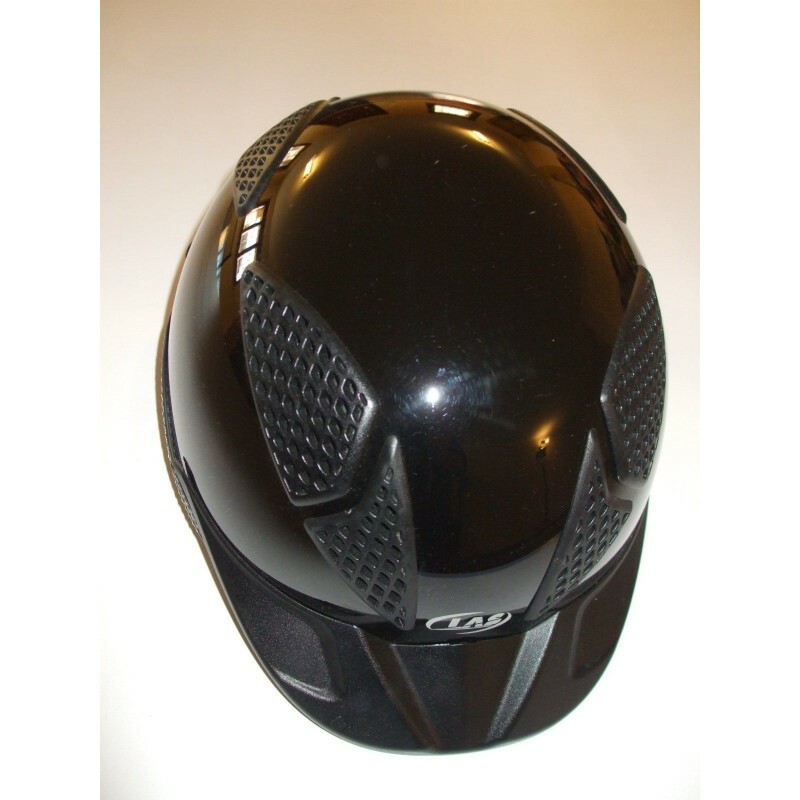 FROM 1ST JANUARY 2014 HELMET ARIES101 IN BLACK IS NOT ANY MORE PRODUCED. A new generation of helmet for Horse-Ball from LAS. 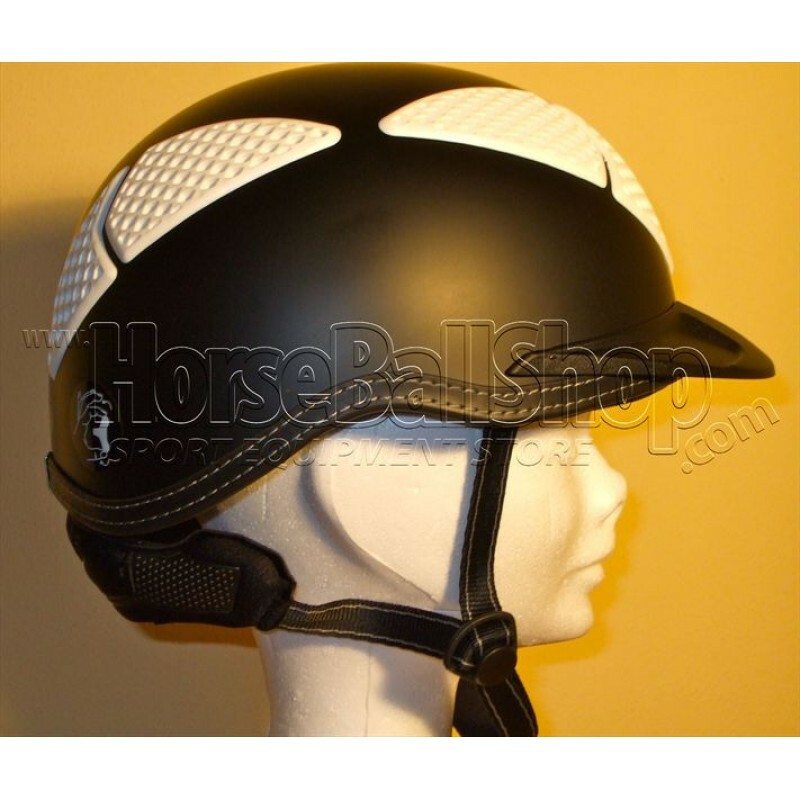 The helmet can be personalized with Team colors. 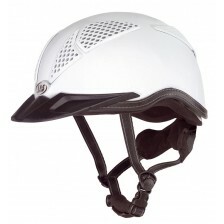 From a white or black helmet, all inserts can be of different colors. 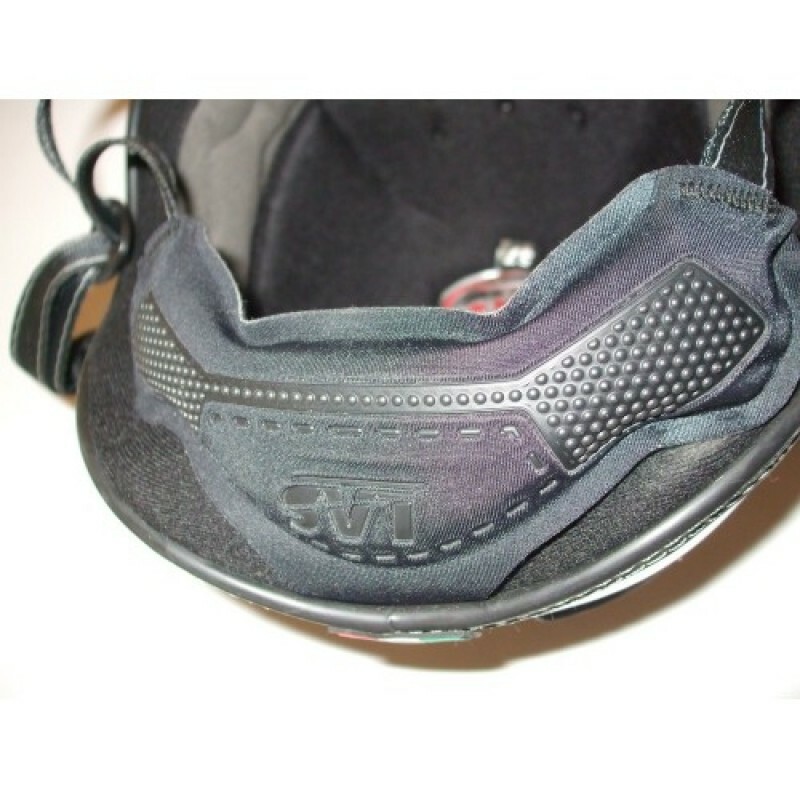 An air chamber incorporated in the padding inside for a personalized fit. 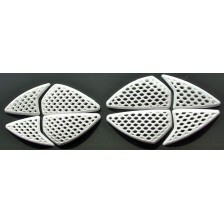 8 holes for excellent ventilation even in a static position. 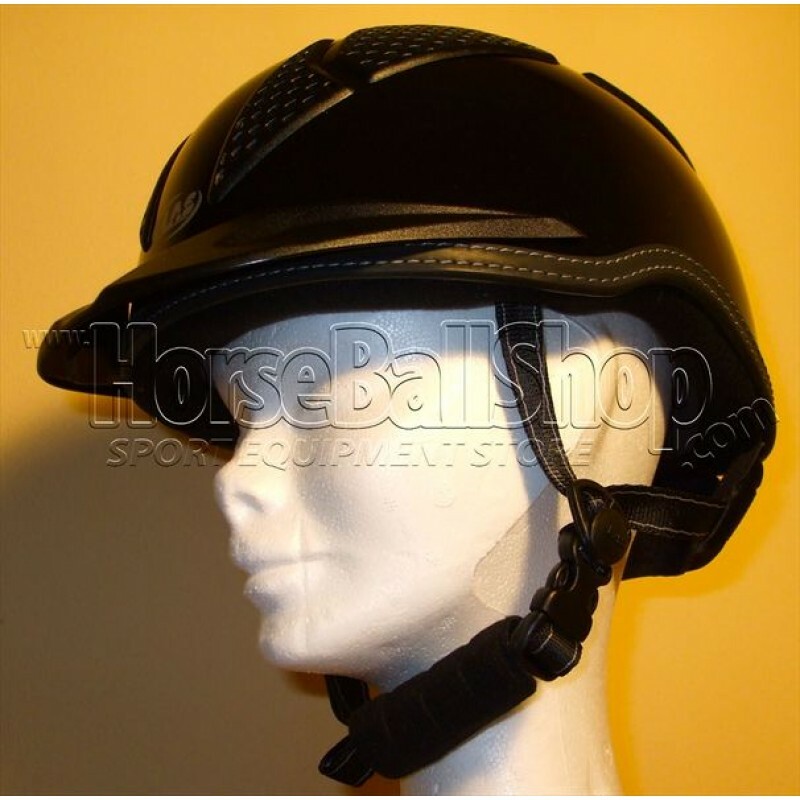 A helmet made ? 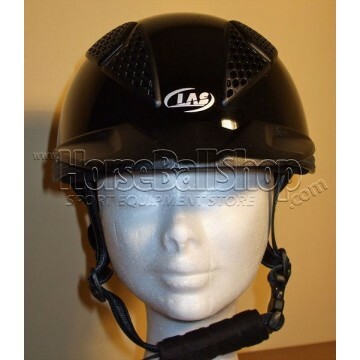 ?for non-standard performances. 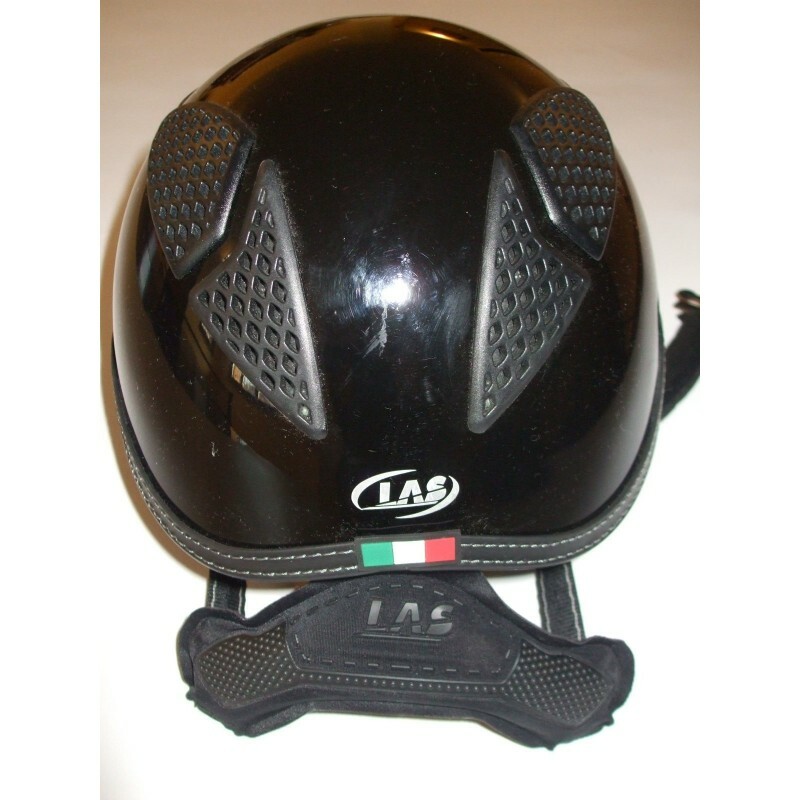 Padded back with neckroll conformable to optimize the inner membrane anchor, the fit and comfort and prevent rotation of the helmet forward. 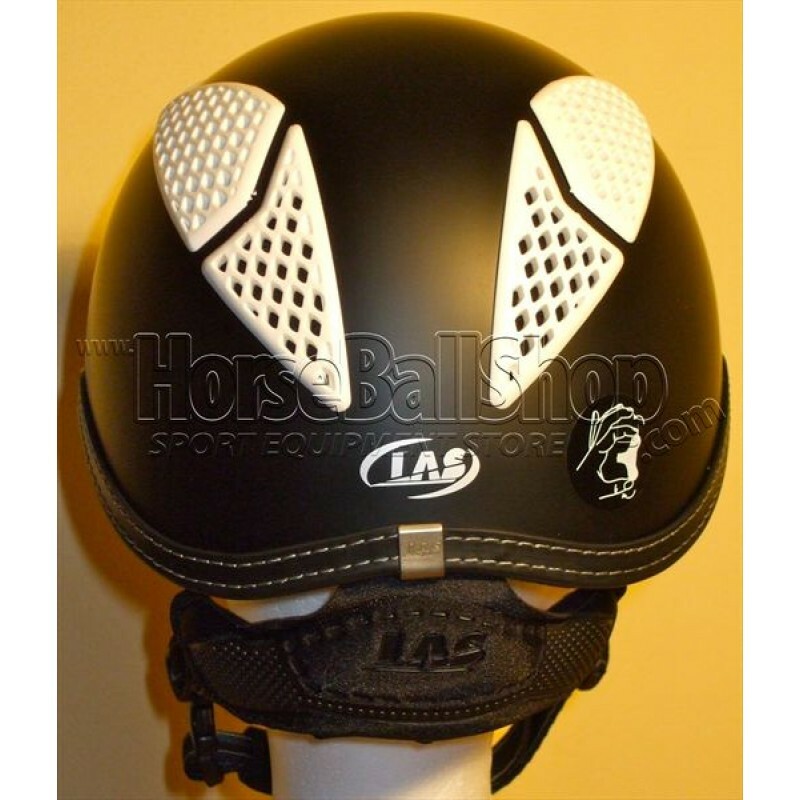 Horse-Ball Helmet - Mod LAS Aries 101 - White - END OF SERIE !